ISR reaches deep into Colombia. 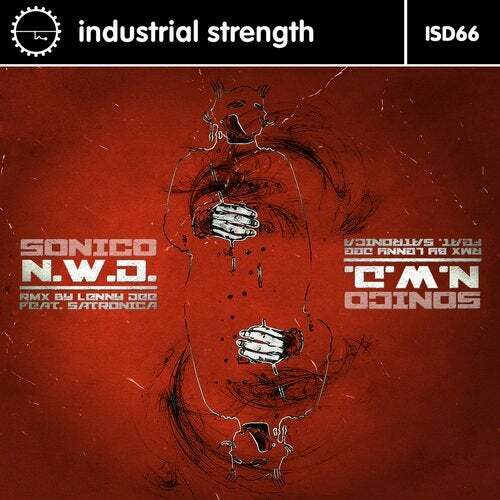 Sonico comes correct with a blistering industrial single which reflects the hard sounds coming out of South America. With 20 years on the decks, Sonico is a legendary DJ in Bogota who founded Techsound´s Label, Events and Agency in 1999 and is involved in legendary events such as Bogotrax, one of the largest festivals for music in Colombia. As well as Hardcodelia, the most relevant party for hard music in his area. signature vocal sound with Lenny dee on the mix. This stomping mental train wreck is causing big waves in Bogota so don't miss out world !